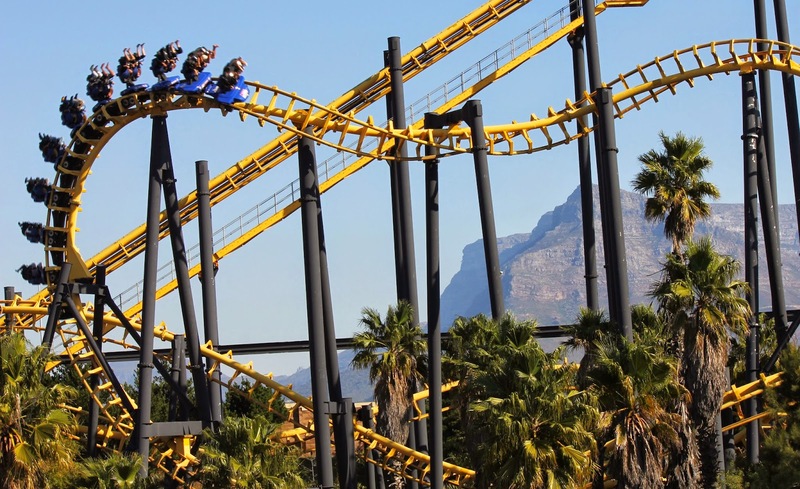 If you live in Cape Town and you haven’t visited Ratanga Junction yet, you’re missing out! The amazing theme park has over 23 rides, although its best known for the Cobra and Monkey Falls, these hair-raising rides are only part of the fun, there are other attractions for children, families and for those who prefer to keep the adrenaline rush to a minimum! 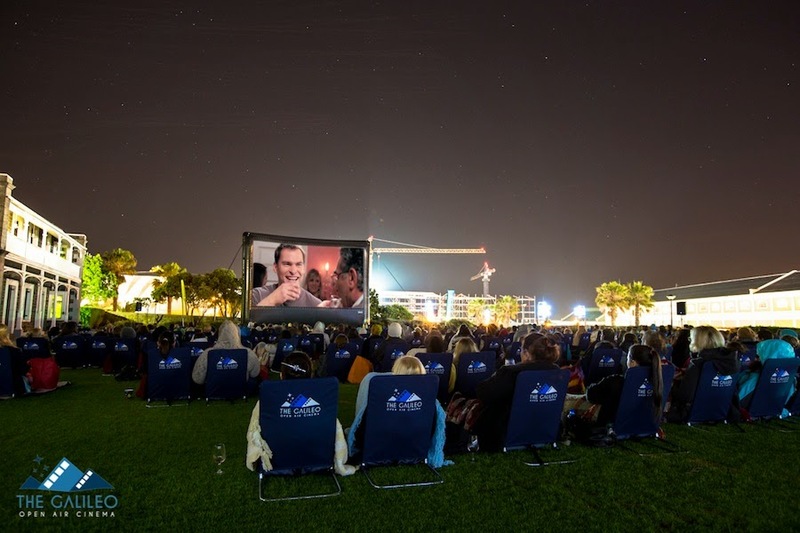 Grab your family, your best friends or your partner and head over to this beautiful open air cinema in the Cape Winleands. Enjoy your favourite film underneath the stars with your loved ones or just take in the breath-taking surroundings of the historic vineyards and mountain ranges. Don’t stress about the films, because there will be a huge variety from romance to musicals and action flicks, there’s something for everyone! 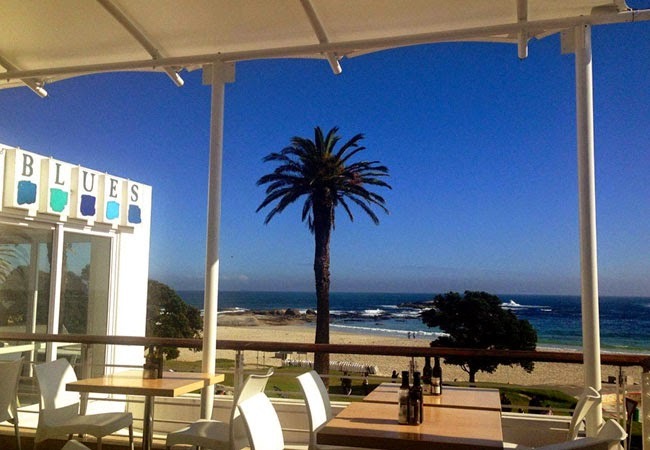 Say goodbye to the weekend at this cozy, relaxed Camps Bay eatery. Sundays are made for sleeping late, sitting by the sea and enjoying a day with family and friends, take the meaning of lazy to a whole new level and visit the Blues Restaurant. You’ll be transported into the ocean with an array of delicious meals, choose anything from linefish, tuna and calamari or something hearty like sirloin, lamb chops and venison. Gather your friends, family and all your loved ones and end off the month by enjoying the beautiful Mother City this weekend, don’t miss the opportunity to truly enjoy it. From rollercoaster rides to lazy days by the beach, it’s everything you could ask for in one weekend. For a self-catering apartment that's hard to forget, visit 808 Cartwright for comfy, relaxing accommodation. If you're in need of a reliable airport transfer to and from Cape Town International Airport, give Airport Shuttle in Cape Town a call - its an affordable, well-maintained ride. There’s always the issue when packing of what not to bring and what you NEED to bring, the main goal is to be able to carry your luggage around without huffing and puffing and completely losing your breath. When we’re forced to make the awful decision and choose between our favourite things, most of the time it’s just easier to pack it all! Everyone’s packing style is different and we all have our own travel needs, but if you leave out a few of the following items on your next trip and we promise you won’t miss a thing! Don’t pack your entire beauty routine: If you use 12 different products on your hair, leave some of them at home when you’re travelling, instead of carrying two extra bags with you filled with beauty products. If you’re worried about looking like a troll in your holiday photos, trust me it won’t happen if you just use shampoo and conditioner for a few nights. 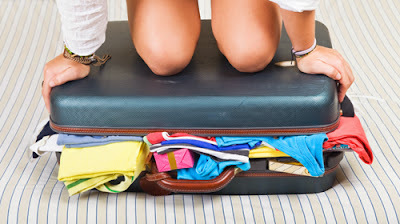 Don’t pack more clothes than you need: Clothes take up majority of the space in your suitcase, if you reduce the amount of outfits, it can reduce the load significantly. No one wants to run out of clean underwear in the middle of the forest, but that doesn't mean you have to pack enough clothes to change outfits three times a day. Don’t pack your jewelry and valuables: So you can’t imagine living without your grandmother’s wedding ring or your expensive Rolex watch? Well, it’s best not to cart it overseas! Tourists are the main targets for criminals, you may think you look like a million bucks, but to thieves you just look like an easy target. Don’t pack unnecessary gadgets: This part applies to you if you've ever packed things like nightlights, portable DVD players, coffee makers or toothbrush sanitizers, but then you never touch them once throughout the whole trip. The important thing to ask yourself is: “Do I really need that electronic language translator?” before you try and stuff it into your overflowing suitcase. Over packing can cost a lot more than extra suitcase space and a free hand, if you check more than one bag or exceed the weight limit it can cost you a lot of extra cash, so before you get upset about leaving your favourite prized possession at home, remember that these suggestions might help you out a lot. For an affordable airport shuttle service in Cape Town, contact Airport Shuttle! They offer a fast, reliable ride for a great price. If you're looking for a comfy, self-catering apartment too, 808 Cartwright is your best bet! It seems obvious, right? Pajamas are what you sleep in, in private, in your own bedroom! Find something comfy, but appropriate like a T-shirt and track pants, but please don’t rock up at the airport in your fluffy, pink bathrobe. The exception for this rule is if you’re flying from one tropical island to the next, but if you’re not – put some pants on! Why? Because airplanes are dirty and cold, its always best to have as little skin exposed on your seat as possible. What if there’s an accident, how are you going to make a run for it when you’re in your slip slops? Plus majority of feet are very unattractive, imagine having to see and smell someone’s extra-long toenails for 12 hours. A little perfume on yourself is perfect, but spraying your entire body with perfume or AXE deodorant can be nauseating for some people. 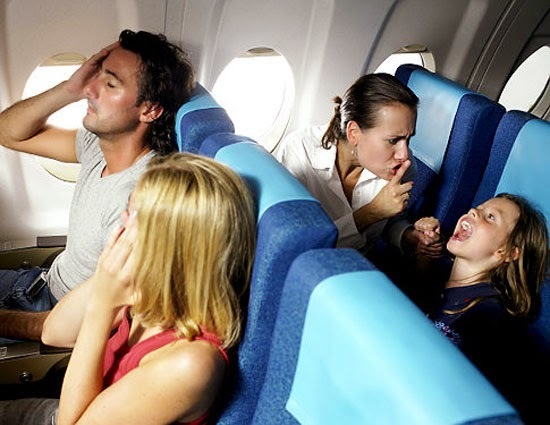 The smell doesn't only affect the poor guy sitting next to you, but it’ll spread throughout the whole airplane. Maybe you’re the totally natural type of person and you feel that deodorant is harmful to yourself and the environment, that’s 100% fine, but please just deal with it for a few hours and put a little on! Think about the person sitting next to you, you think that you smell fine, but you may not be the best judge. A plane is not a club, there is no need for you to wear a mini skirt and a low cut shirt, think for a minute about the other people on the plane. There are families with small children, people going to funerals and important business meetings; an airplane is not a place to show off your whole body. Keep it classy. There is no need for you to alarm the other passengers into thinking you’re hiding something dangerous under that massive (unnecessary) jacket. If you’re someone who gets really cold on airplanes, simply layer your clothes, wear a jersey or bring along a small blanket. Think about these things before you leave for your flight, the pilot and the flight attendants are trying their best to look professional, how would you feel if your pilot was flying the plane while wearing his pajamas and slippers? Not very safe, right? So you should respect their place of work and try to look as professional as you can. For a reliable, fast airport transfer to and from Cape Town International Airport in Cape Town, contact Airport Shuttle Cape Town. Need a place to stay too? 808 Cartwright can provide you with a comfy, self-catering apartment for an affordable price. Do you know what South Africa smells like? 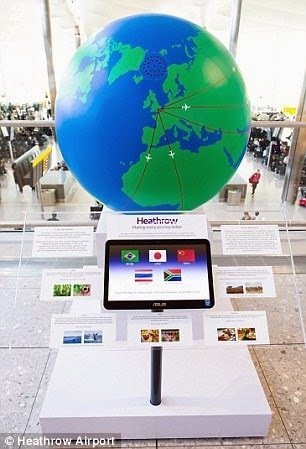 Don’t worry, the new “scent globe” at Heathrow Airport’s terminal 2 in London knows exactly what we smell like, and with the press of a button you can be transported back to South Africa in a single sniff. So it’s a globe that shares the smells of the world, the strange thing is the scented world globe describes South Africa as an “the adventure of safari with notes of tribal incense, wild grass and musky animalics through the scent of Hyraceum". What the heck is Hyraceum? I live in South Africa and I've never once smelled Hyraceum, turns out it’s the petrified and rock-like excrement composed of both urine and feces excreted by the Cape Hyrax and it’s used in traditional South African medicine and perfumery. Okay, so let’s look past the fact that South Africa apparently smells like wild grass and animal feces, when they should’ve at least put the smell of “braai meat on the coals with a hint of cold beer”, because the globe has actually turned out to be very popular. 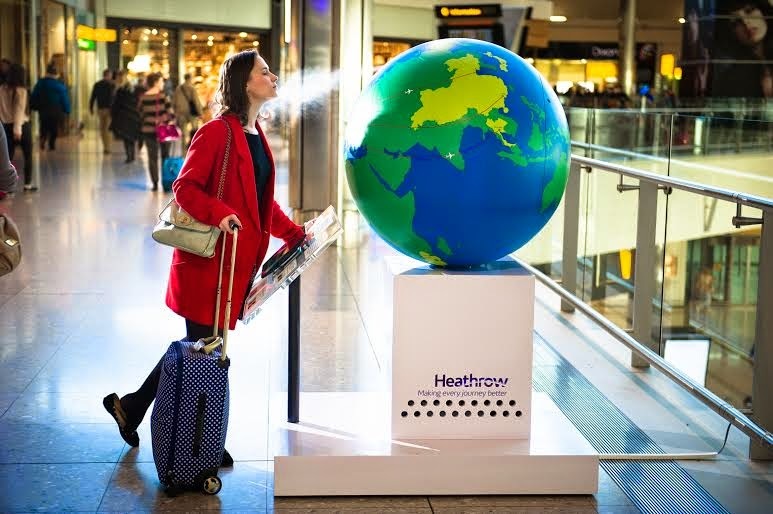 The scent globe is situated in the departure lounge at Heathrow’s new terminal 2 and its only been open for five months, but it has already seen about 3.5 million passengers. While the idea still seems a bit strange to me, scents are a very powerful part of both experiencing a new place and feeling at home. Japan: "is brought to life through cool, oceanic tones with a mix of seaweed and shell extracts, green tea and Ambergris, capturing the essence of small coastal villages so synonymous with the great Pacific Island." China: "mystical temple incense and subtle Osmanthus Fragrans flower"
Thailand: "an appetizing mix of lemongrass, ginger and coconut." Brazil: "embraces the scents of its rich rainforest fauna with a palette of coffee, tobacco and jasmine." And of course we know the South African scent: "the adventure of safari with notes of tribal incense, wild grass and musky animalics through the scent of Hyraceum." The airport plans to make Heathrow a pleasant place to stop over since they connect more than 72 million passengers to 180 destinations in 28 countries in just a year, the specially created scents will give the passengers travelling through Terminal 2 an exclusive preview of destinations that only Heathrow connects to. Contact Airport Shuttle for a fast, reliable ride to and from Cape Town International Airport. Accommodation issues? Call 808 Cartwright for an affordable, comfy, self-catering apartment. Do you really want to spend time ironing your clothes in your hotel when you could be out enjoying your trip. If your clothes ever come out of your suitcase looking like they’re been lying on your bedroom floor for three weeks, you may want to change your packing strategy. There’s nothing worse than arriving home and discovering that your precious souvenirs are lying in pieces at the bottom of your suitcase. If you've ever had an item destroyed or had your clothes damaged by a messy spill, you may need a few lessons on packing with extra care. Does it take three flight attendants plus a bodybuilder to lift your carry-on bag into the overhead compartment? If you answered yes then you need to learn how to lighten your load, no one wants to pay those nasty access baggage fees for over packing. 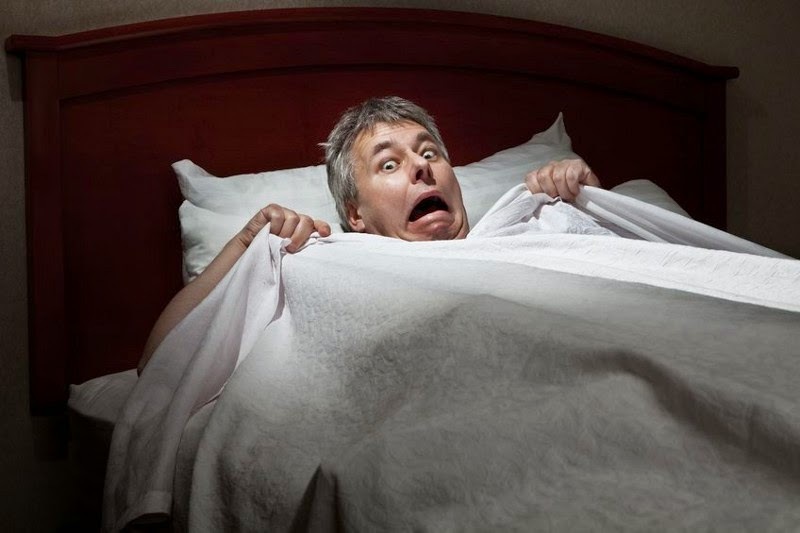 Are you unable to sleep the night before a trip, because you’re absolutely terrified that you've forgotten to pack something? Or even worse you arrive at your destination and realize that you actually have forgotten something vital, the trick is to stay organized and give yourself plenty of time to pack and it’ll get rid of your pre-trip jitters. If you think your suitcase-stuffing strategy needs a bit of work, then remember to use these easy solutions before you go on your trip, nothing can ruin a holiday faster than a silly packing problem. Call Airport Shuttle in Cape Town if you need an affordable, reliable, well-maintained shuttle service to transport you to and from Cape Town International Airport. Perhaps you still need a place to stay for your trip? 808 Cartwright is a comfy, self-catering apartment that can be your accommodation solution. Imagine you’re on an amazing trip, but when you arrive at your accommodation you discover a small, broken TV in a smelly, ugly room – holiday ruined. Even if you endured a horrible flight or a cramped car, a terrible hotel room is different for one reason: you have to live in it, so there’s no escape! 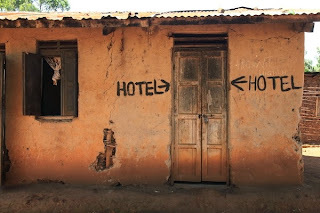 Your accommodation choice may as well be the most important decision you have to make when planning a trip, to help you get the best room in the best location at the best price here are some things not to do when booking your accommodation. 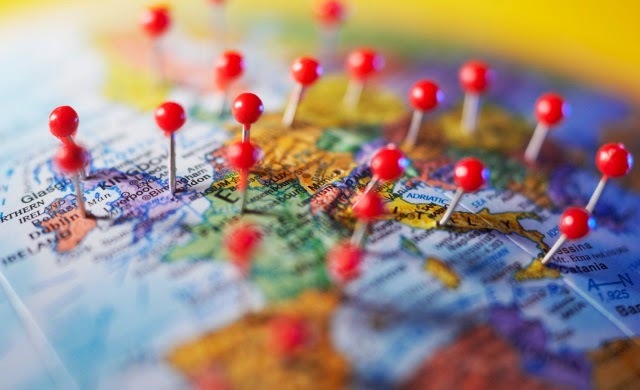 Don’t forget to check the location: You may find a hotel, B&B or apartment that seems to be in the perfect location, but when you arrive you find out the views are terrible or even worse it’s in the middle of a busy intersection. The easiest way to prevent this sort of problem from happening is to see the site for yourself, most websites include a map of some sort or just use Google street view to get a good look. Don’t skip the review sites: Its best to know as much as possible about the property before you decide to book yourself in, use review sites like TripAdvisor, Yelp or check the reviews on their website. There is always something you will find out with the help of the people who have stayed there before like bad food, old fashioned rooms and gross bathrooms. Don’t forget to check if the hotel/apartment/B&B has an airport shuttle: I don’t think anyone is a huge fan of public transportation to and from the airport, carrying your entire luggage around to the bus stop and then on the bus itself can be a horrible experience. And don’t forget that getting to and from your accommodation can be really expensive, so make sure to check if they offer a complimentary shuttle service or even one for a cheaper price. Don’t be afraid to ask for a better rate: One of the simplest and easiest ways to get a better rate at your accommodation is to ask for one! It’s not that hard to just ask something like “Are there any special rates available?” From just asking that simple question they will often offer a better rate one way or the other. Don’t be afraid to call them directly: If you've found a hotel that is showing there are no rooms available, high rates or lack of special needs rooms, just call them directly. The front desk will often have information about cancellations or additional rooms; even if you have a simple question like “Are there any pet-friendly rooms?” or “How much is breakfast?” they can answer you immediately which is much faster than waiting for an email reply. You have to pay for your hotel, B&B or apartment every day you stay there, so make sure you use these simple tricks and plan head to ensure your holiday is all smooth sailing. Enjoy an affordable, luxurious, self-catering apartment at 808 Cartwright and you can even avoid the public transport by booking a comfortable, well-maintained shuttle service with Airport Shuttle! Always drink water regularly when you’re travelling, whether you are being active or not you should drink more fluids than normal. Drink cold water to bring down your core temperature and try to purchase some oral rehydration salts. Even if you expect to be indoors most of the time, always pack your sunscreen just in case. Avoiding sunburn is an essential part of staying cool; if you get sunburnt it can add to the feeling of overheating. The fuel in your tummy can heat up the rest of your body, make you feel really heavy and it can take away precious water from your system. 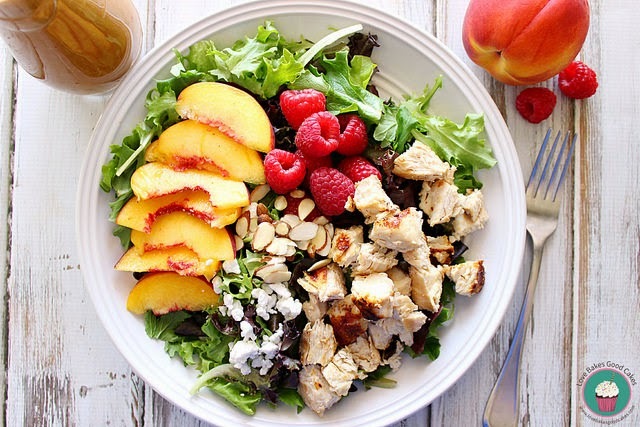 Try to choose a meal that will keep you full and hydrated at the same time. Loose fitting, lightweight and light-coloured clothing is the way to go. Always avoid dark colours and lots of layers; also try to wear cotton and natural fabrics instead of materials like polyester. Cotton will help you keep cool by absorbing and releasing heat and sweat while polyester will trap it and make you feel even hotter. Not only will a hat protect you from sunburn but it will also help to keep you nice and cool. It’s important to keep the sun off the back of your neck – this has a big impact on your internal temperature. There is no excuse for not knowing what the weather will be like where you’re headed, there are plenty of reliable forecasts for almost every place on the planet. 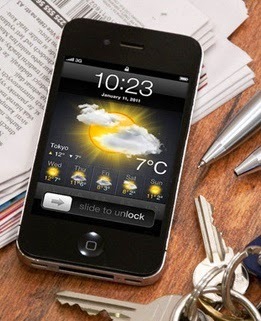 You should also check the weather at the airport and all the stops along the way. 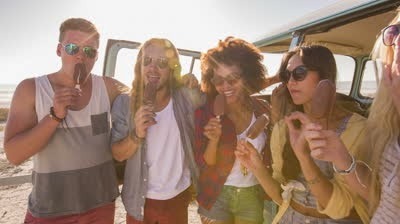 Dragging yourself all over the place can be brutal in the hot summer sun, if you plan out your days to cluster activities together by location or neighbourhood, you can avoid long, hot walks or overheating on bus rides. It’s delicious, it’s fun to eat and it’ll bring down your core temperature! Yes, water or juice will do the job, but it doesn't compare to eating an ice cream on a hot day! Uncomfortably high temperatures can cause a lot of discomfort and dehydration, not to mention heat stroke and heat rash. Don’t get caught feeling like you’re travelling in an oven, use these simple tricks to keep yourself cool as a cucumber. If you're making your way to the Mother City, check in at 808 Cartwright for a bright, comfy, self-catering apartment. Don't have transport there? Never fear Airport Shuttle can get you to and from Cape Town International Airport in an affordable and reliable way! It’s warm, its sunny and its basically festive season, so its time to get your weekend plans going! Whether you just want to lay back and relax while having a delicious meal or enjoy the views of Table Mountain, make sure you’re ready for an incredible weekend in Cape Town. 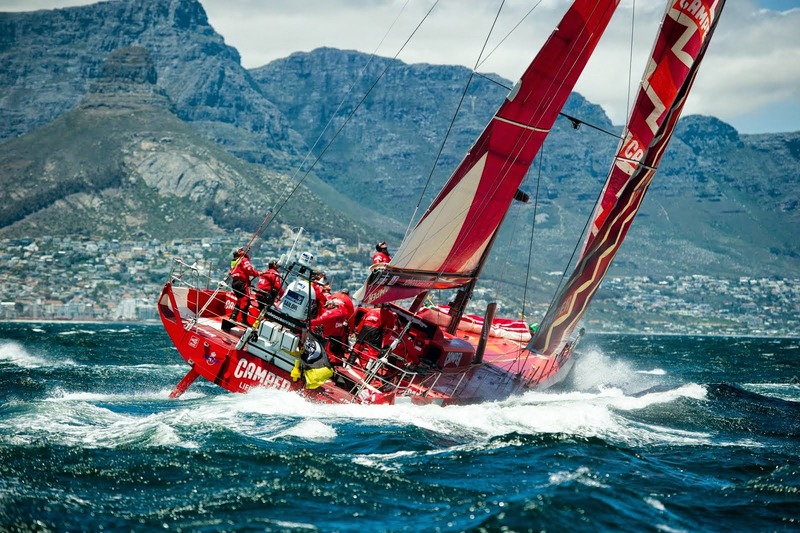 The Volvo Ocean race is known to be the most grueling endurance sailing event of all time, This tri-annual yachting contest is an 8 month long race around the world, it is 40 000 nautical miles long! After starting in Alicante in Spain they are now docking at the V&A Waterfront in Cape Town as part of the first leg of the race. There will be a wide variety of water-based events, check out the pop-up seaside community which hosts pavilions and race experience tents; you can enjoy the race show and cinema. Enjoy a long lazy Saturday at this beautiful outdoor eatery, The Wild Fig Restaurant has tasty cuisine and a luscious garden courtyard where you can dine under the trees, plus let’s not forget the impressive wine list. On the menu you’ll find very unusual delicacies like Coconut Encrusted Patagonian Calamari and Snail Popcorn, there are plenty of hearty options though ranging from Ribeye Steak to Gorgonzola Salad. 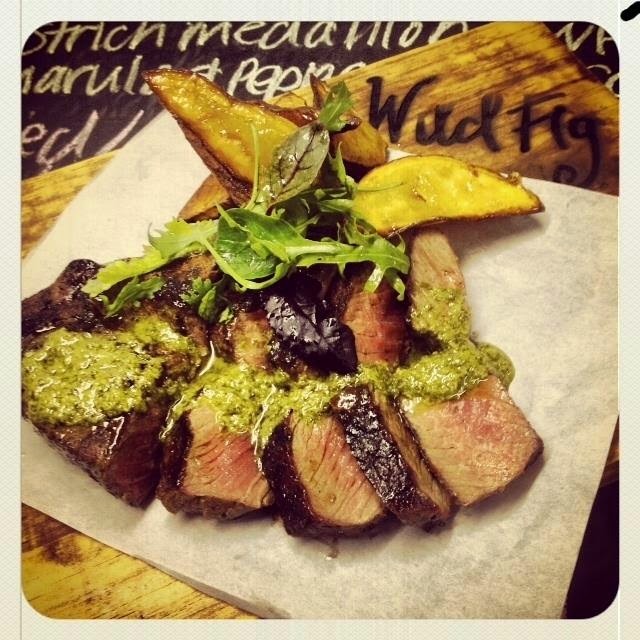 The food at The Wild Fig will surely whisk you off your feet and it’s just the place to dine this summer. Are you looking for a unique family activity to do this Sunday? 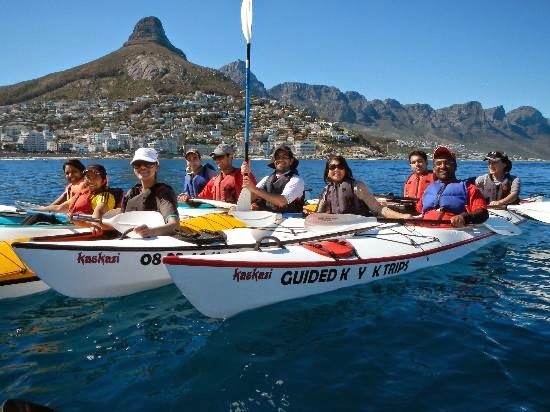 Why not gather the family up and head to Kaskazi Kayaks and enjoy a spectacular sea kayaking excursion! This wonderful sea adventure includes amazing views and maybe encounters will some sea creatures, even better both kids and parents will pay less than the regular price. You don’t have to worry about not being able to paddle because the main aim of the family excursion is to teach you how to paddle and steer a kayak, all while having loads of fun. Spend some time with your family in the Atlantic Ocean, go on an outing or two with your friends in the amazing Mother City, just make sure this coming weekend is a weekend to remember! Call up Airport Shuttle to get a quality shuttle service to transport you to and from Cape Town International Airport, then get a bright, comfy, self-catering accommodation like 808 Cartwright and stay there for the weekend! No matter what kind of parent you all, a long plane ride with your baby or toddler is probably your worst nightmare. Don’t worry, don’t stress you can make it through, just make sure to always prepare in advance! Select your seats in advance: Always remember that kids can’t sit in exit rows, if you can try request a bassinet (a folding crib that attaches to the front wall), if not babies under two years can sit on your lap, but many parents prefer to bring along a car seat. Bring lots and lots and lots of nappies: Bring even more than you’ll ever think you’d need, disasters can happen on flights and you could run out of nappies which would be the worst case scenario. Extra changes of clothes: Stuff happens, your child could spill juice on herself or get airsick, that’s why we always bring a change of clothes no matter what! 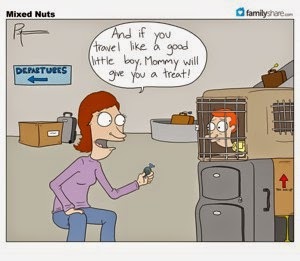 It would also to be wise to bring a change of clothing for yourself, you never know when your darling child might decide to hurl up her breakfast on your shirt in midflight. Bring many familiar foods and snacks onboard: Children can be very difficult, they may refuse to eat any food bought at the airport or onboard, instead they want a peanut butter sandwich like they always have, well make sure you have one handy! Little snacks can also entertain kids for a while and it can be a great boredom buster for them. Do bring copious amounts of hand sanitizer and baby wipes: Even when you’re travelling with older kids, there are always going to be messes and sticky fingers, not to mention your kids are going to be touching all sorts of germs on the plane, so ensure you’re prepared. Take plenty of amusements: Don’t waste your money buying fancy new toys for the plane ride, rather purchase some cheap toys and wrap them up in about three layers, this can work wonders! If your kids don’t give a damn about the toys ask the flight attendant to bring you some plastic cups, straws or whatever they can find, kids will be entertained for hours with the strangest things. Relaxing entertainment for yourself: Don’t even bother bringing along something for yourself, like a magazine, movie or book. You’re not going to be doing much except looking after your child and making sure they’re entertained! The one tip for travelling with your kids has nothing to do with what to pack; it is to have a positive mindset. If you stress the whole week before the flight about how horrible it is going to be, it’ll probably turn out that way, think about the trip as more as an adventure with your kids! If you've just arrived in Cape Town, give Airport Shuttle a call, they can drive you from Cape Town International Airport to any destination you desire, like the bright and comfortable, self-catering 808 Cartwright! Today we celebrate Guy Fawkes Day (or Guy Fawkes Night) with explosive displays of fireworks and a light the sky with an array of colours! Are you going to celebrate Guy Fawkes Day in Cape Town this year? Make sure you stay on the right side of the law and only discharge fireworks at the safe sites. In 1605 a group of provincial English Catholics planned to assassinate the king, King James I of England and replace him with a Catholic head of state. But their plan was foiled when an anonymous letter was send to one of the lords telling of their plan, the guard of the conspirators gunpowder was caught just after midnight on the 5th November in the cellar of the House of Parliament, his name was Guy Fawkes. So originally November 5th was known as Gunpowder Treason Day and was meant to celebrate the king’s survival, later though, it became a custom to burn a model or sculpture of Guy Fawkes, that’s why it has now become Guy Fawkes Day. The holiday has definitely lost its connection to religion and politics, but in some countries, like our own South Africa, we still celebrate Guy Fawkes Day with fireworks and bonfires. If you don’t know this now, you should make a note that it is ILLEGAL in South Africa to discharge fireworks in backyards (for obvious safety reasons), but the City of Cape Town officials have made certain parks and public areas safe locations to let off sparklers and crackers. 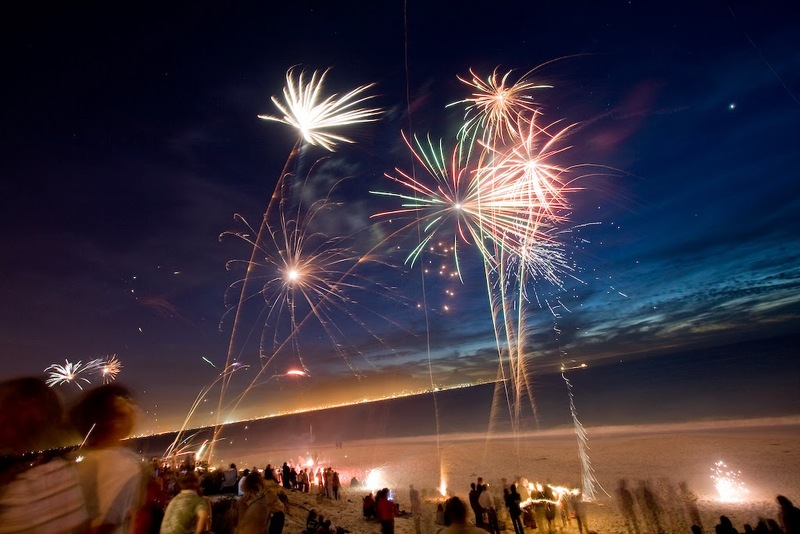 Do you plan on celebrating Guy Fawkes Day with your family in Cape Town this year? The beautiful Mother City can provide you with the reliable Airport Shuttle service to transport you to and from Cape town International Airport, not to mention you can stay at the comfy, affordable, self-catering apartment 808 Cartwright and enjoy the amazing views of the city. Airport Shuttle Cape Town. Blog content by Christine Kleyn. Awesome Inc. theme. Powered by Blogger.